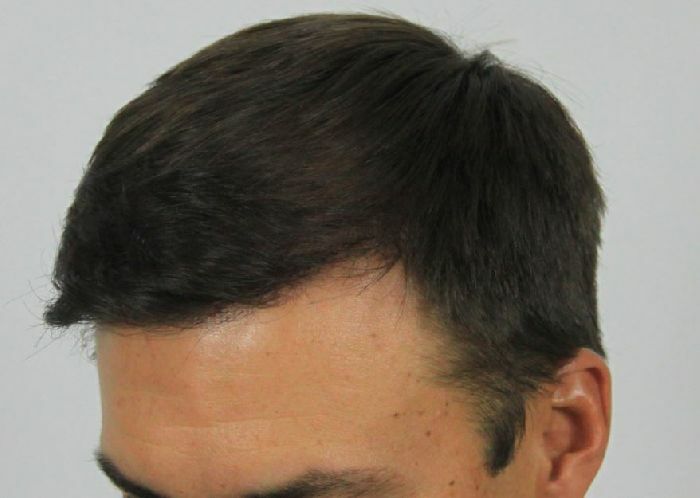 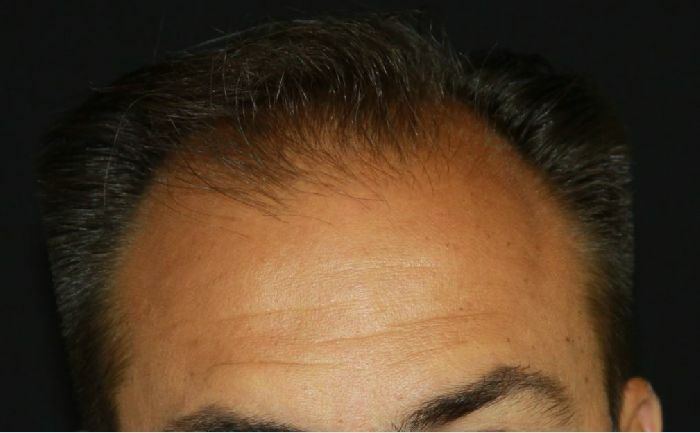 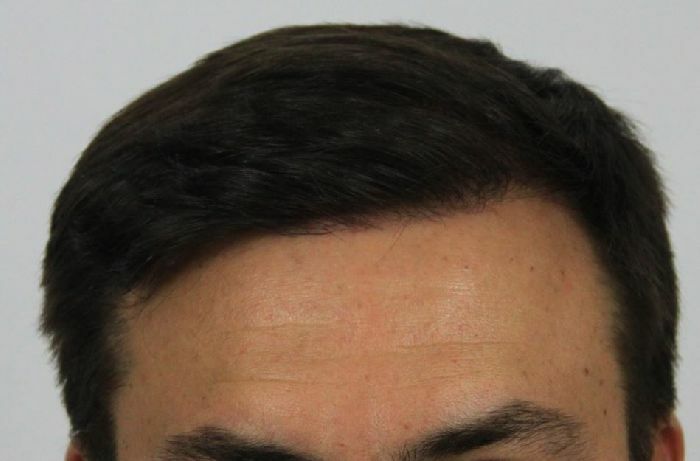 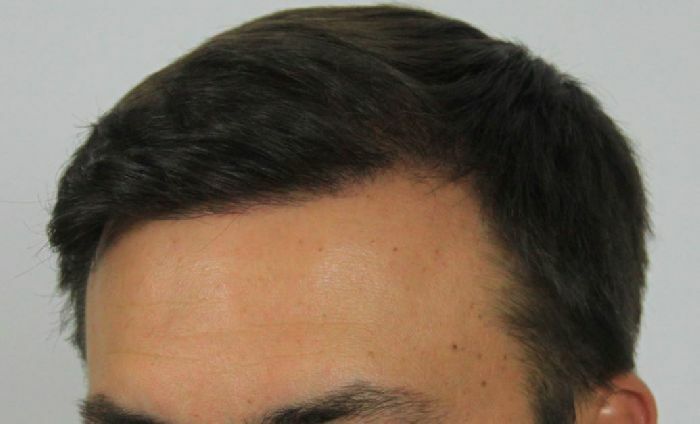 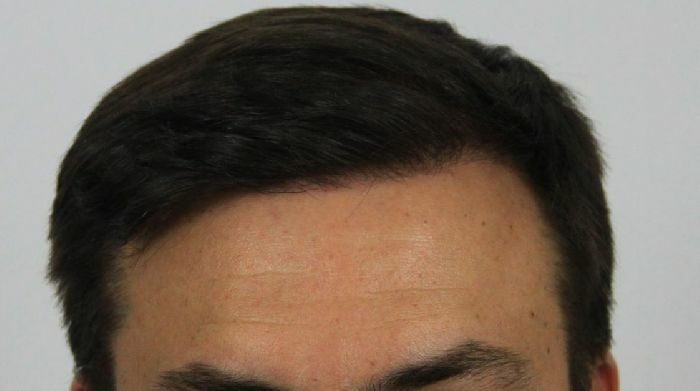 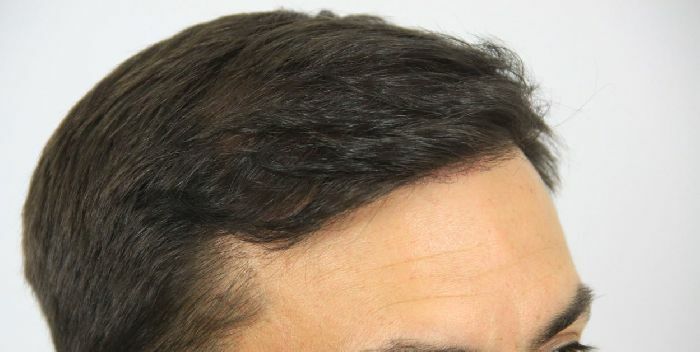 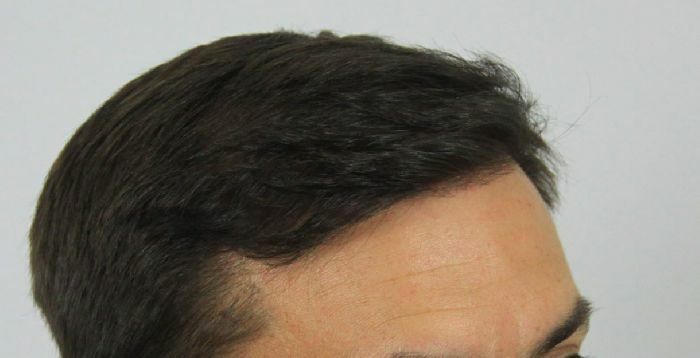 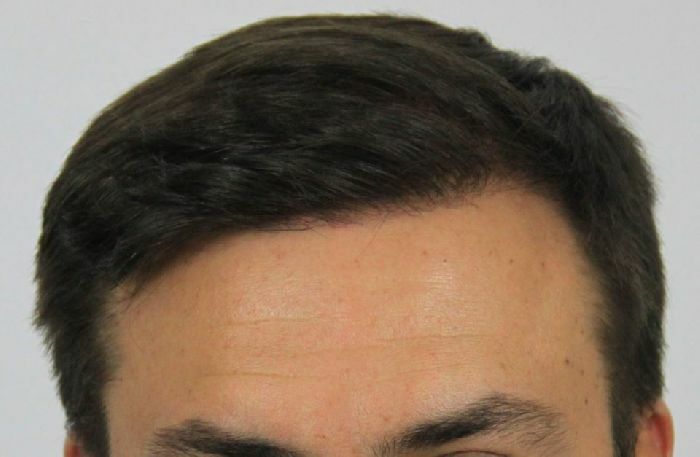 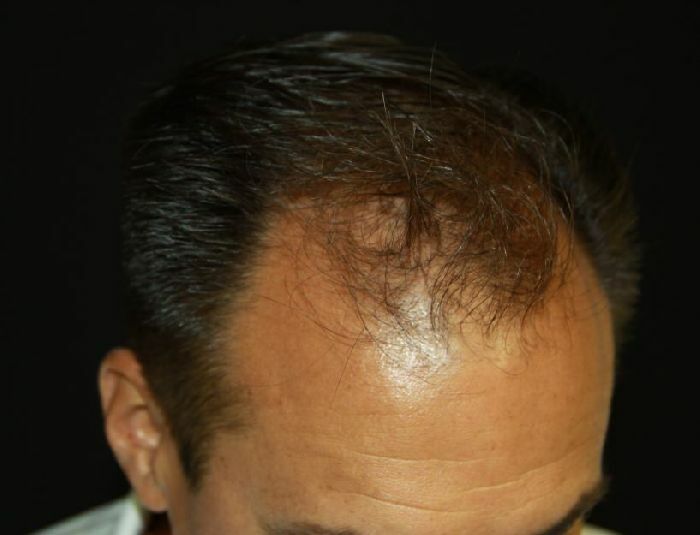 The patient below had 3,510 FUE Grafts with Dr. Baubac Hayatdavoudi in our Beverly Hills Clinic to restore Zones 1 and 2 and to completly rebuild his hairline. 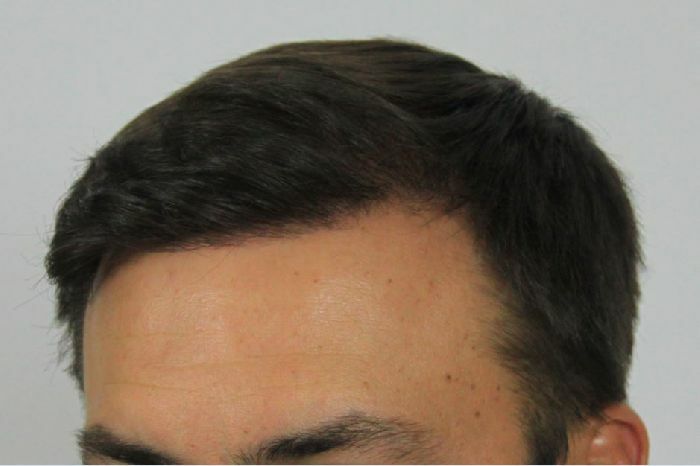 The patient is 1 year post op in his After photos. 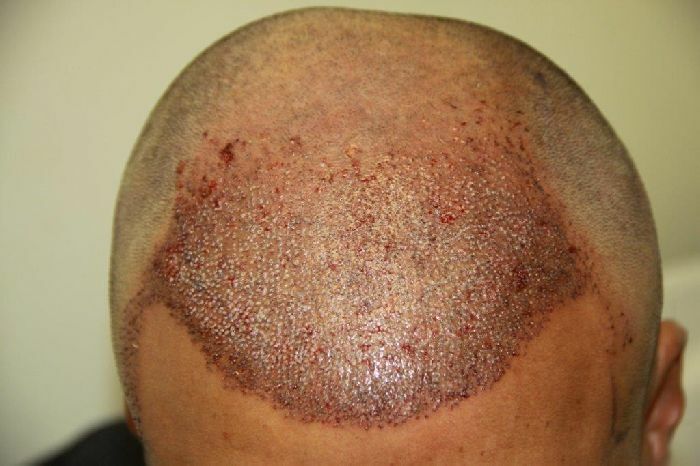 Do you recommend all your patients to go on Propecia after having a hair transplant? 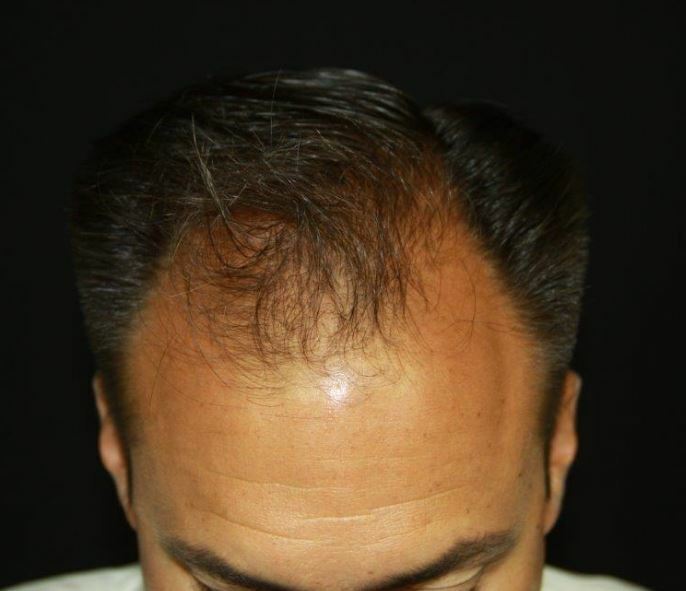 Each patient has an individual treatment plan that is determined by Dr. Baubac after consultation with the patient. 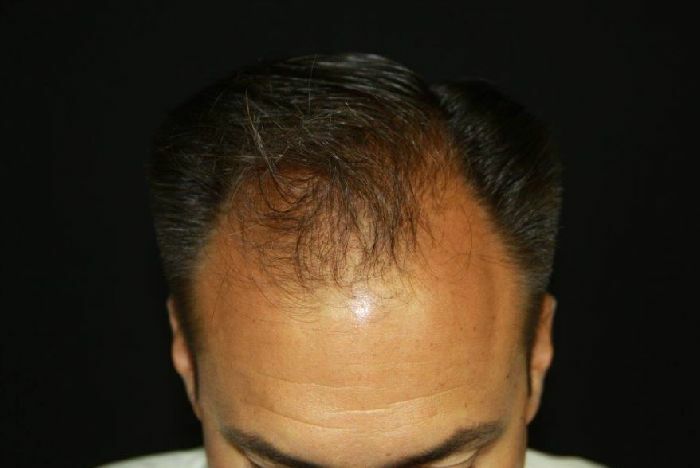 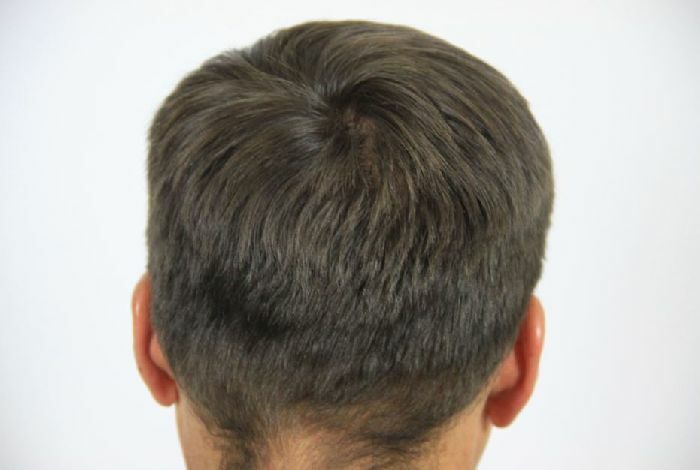 This can include Propecia (pill form or liquid form), Rogaine or vitamin supplementation or a combination. 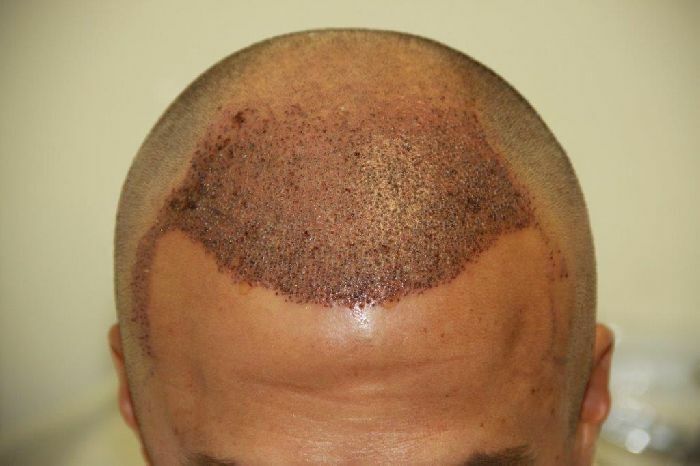 I am not a doctor but it goes against conventional wisdom to put a patient on Propecia after a hair transplant. 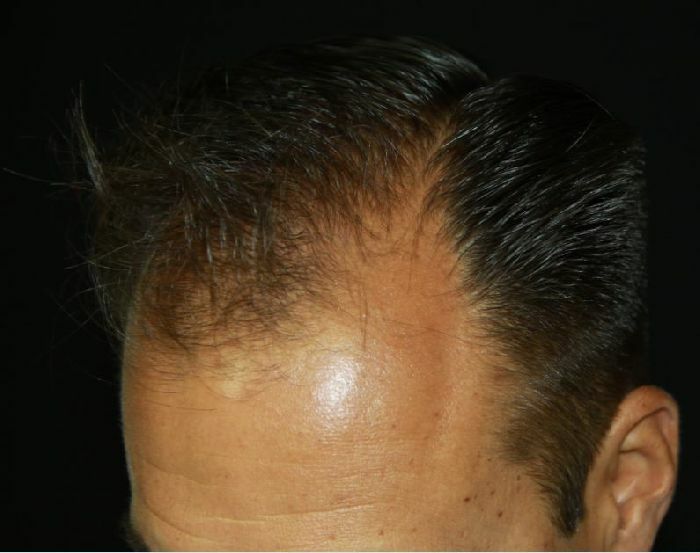 Both Propecia and minoxidil can cause initial shed for new users. 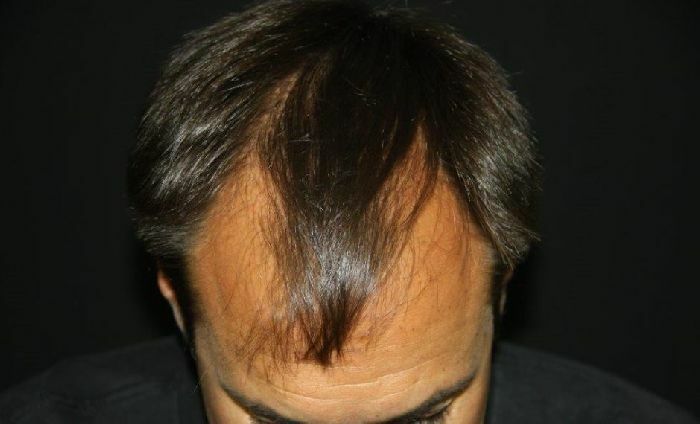 You will have a hard time knowing whether you have shock loss from the hair transplant or you are simply losing more hair as a result of Propecia or minoxidil.